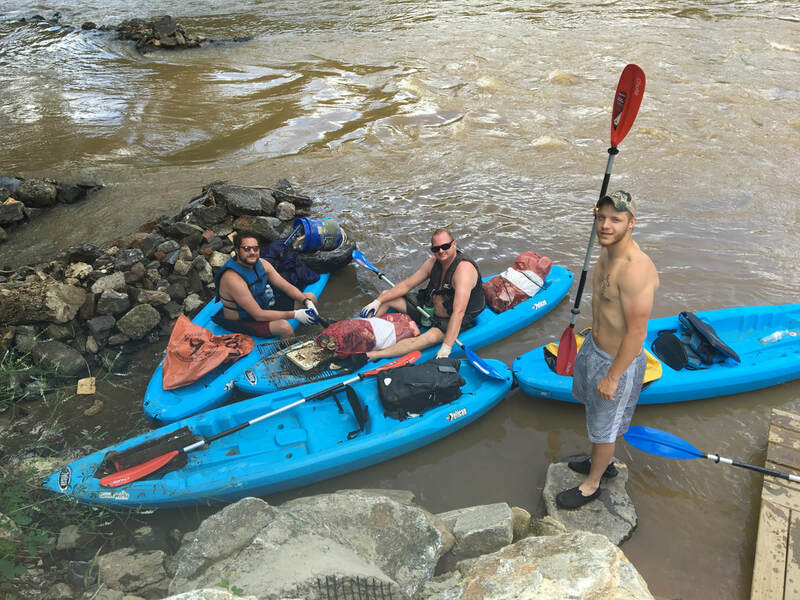 2019 date TBD: join us for the annual WNC Big Sweep River Cleanup. 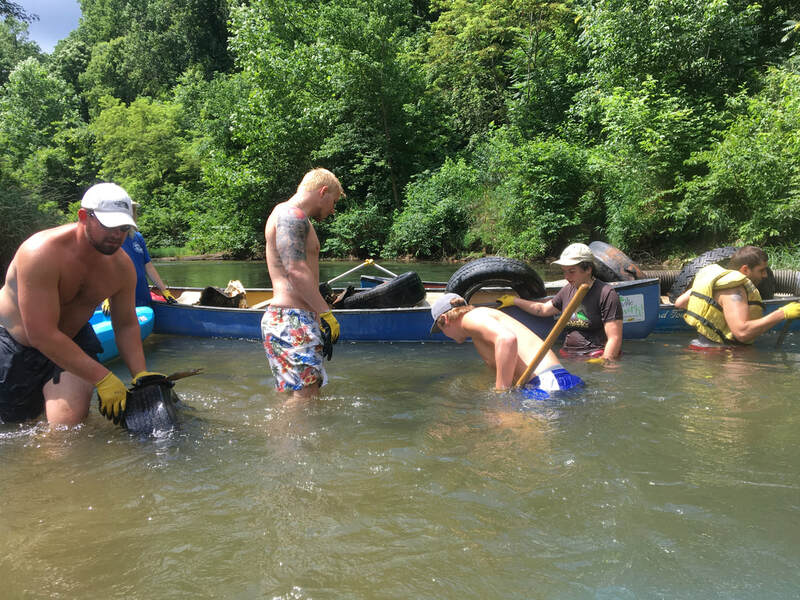 Volunteer for the region's largest (single day) river, stream and roadside cleanup. 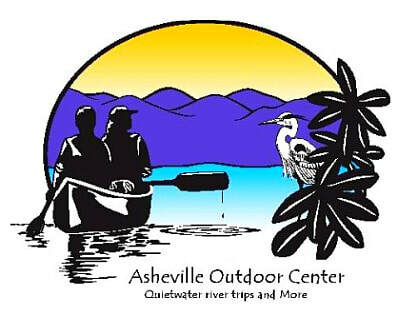 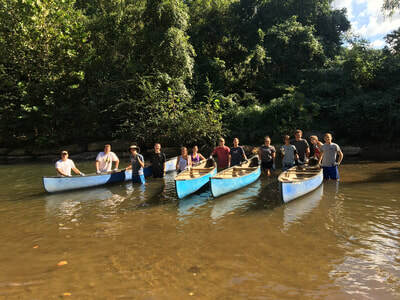 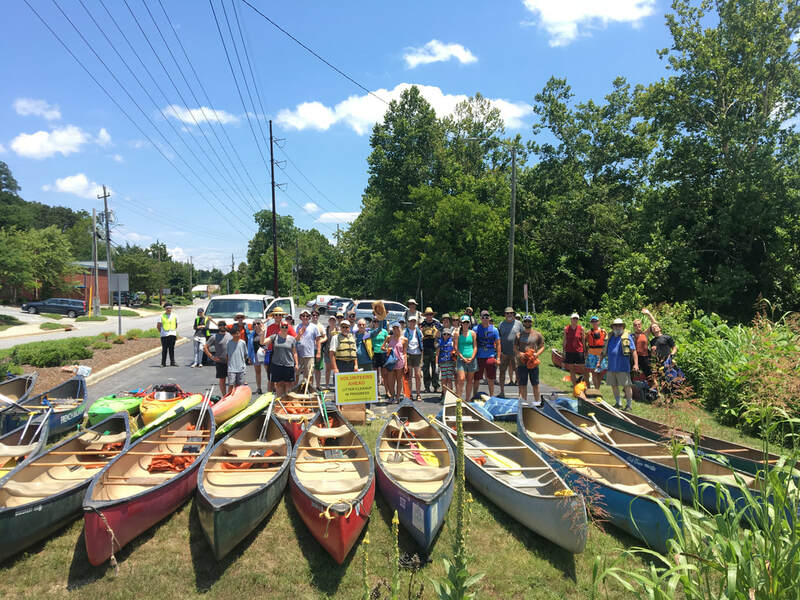 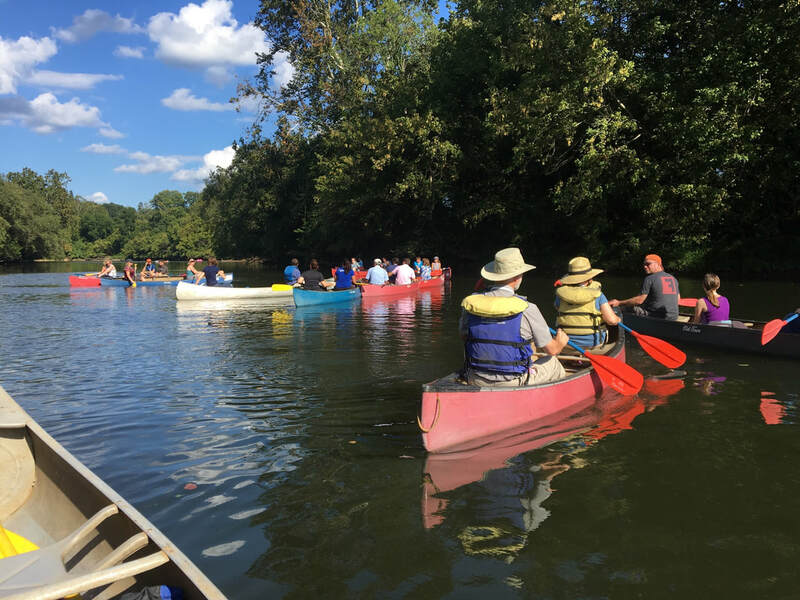 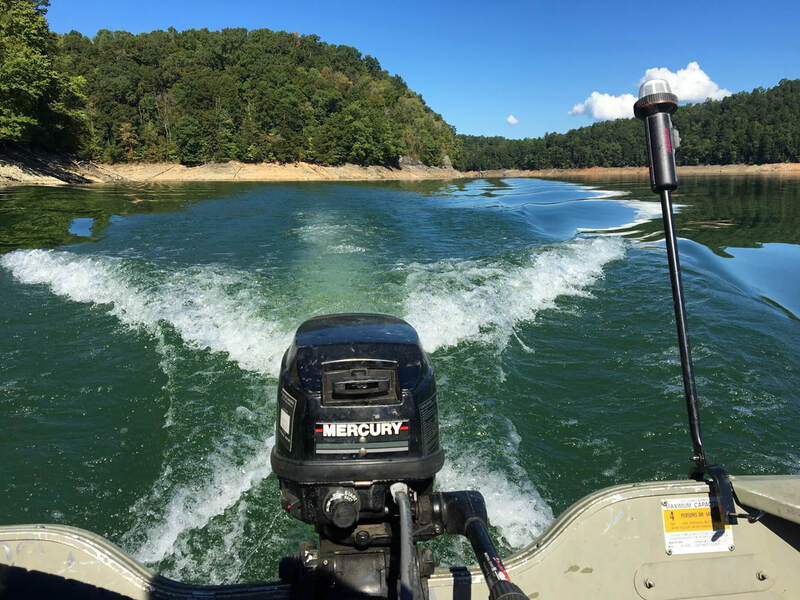 Asheville GreenWorks, French Broad Outfitters, French Broad Riverkeeper, Green Riverkeeper, Lazy Otter Outfitters, Mills River Partnership, Mountain True and Zen Tubing will provide dozen's of boats. ​If you have your own boat, please consider bringing it along for the cleanup. We will be taking on 25 + miles of river in teams, then meeting back up for riverside after party sponsored by Sierra Nevada Brewing.